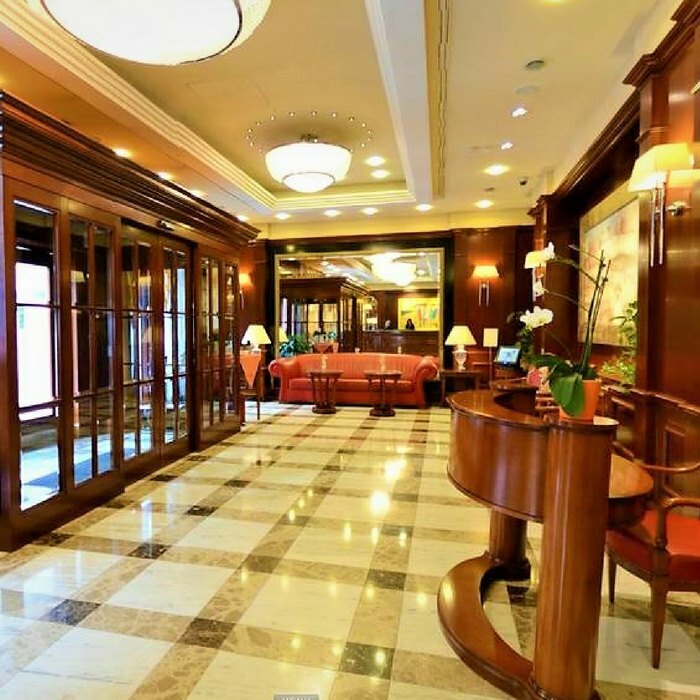 Book your luxury holiday to Croatia at the Best Western Hotel Astoria a 4 star hotel situated in the heart of Zagreb and offering spacious and luxurious accommodation in a convenient city centre setting. 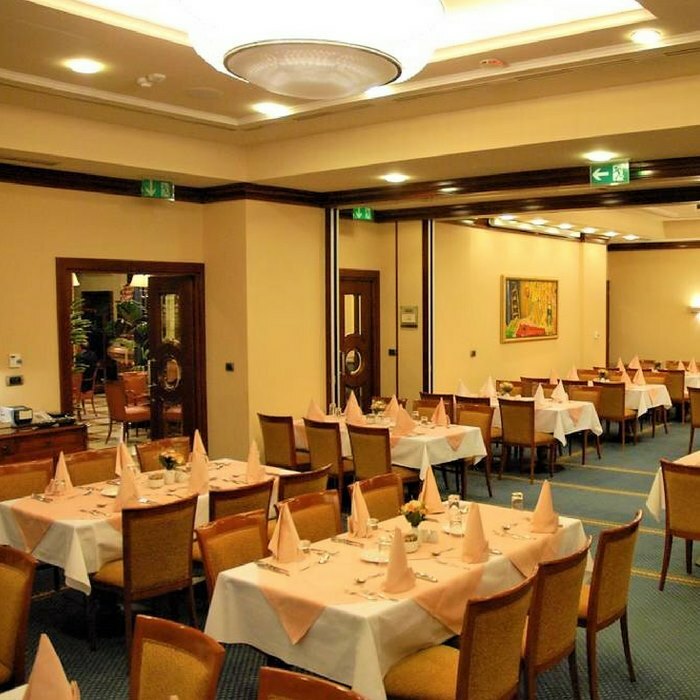 The Best Western Hotel Astoria is conveniently situated within easy walking distance of many of the popular cultural and social attractions in the heart of Zagreb. The 4 star hotel has recently undergone complete refurbishment and offers comfortable, spacious and luxury accommodation in a peaceful and relaxing atmosphere. All guest rooms are fully air-conditioned and are tastefully furnished to a high standard. Amenities include in-room Internet access, mini bar complimentary selected cable television channels. On-site guests can enjoy a delicious buffet breakfast and authentic Dalmatian and international cuisine in the Ragusa restaurant. 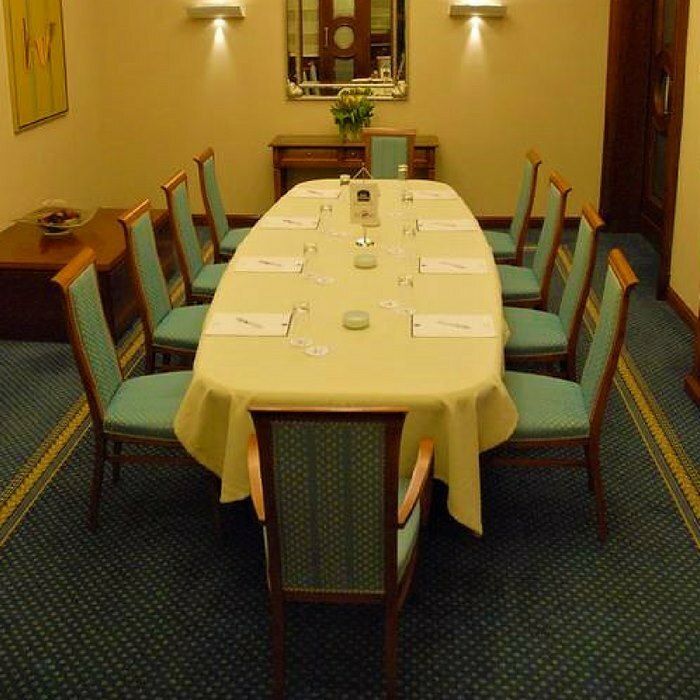 Business travellers can take full advantage of the excellent business and conference facilities available on-site. 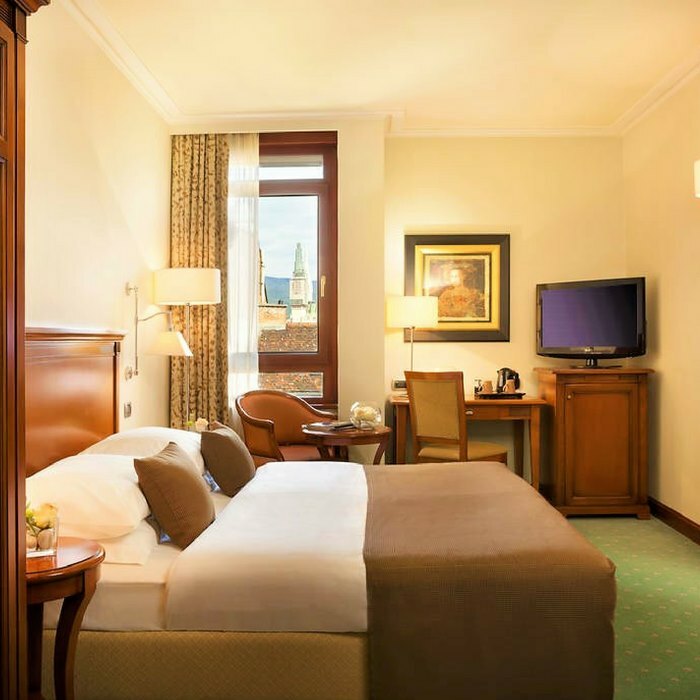 The hotel’s prime position means that guests do not have to travel too far to discover the local shops, cafes, bars, bistros and restaurants in this lively part of the city. Popular local attractions include the Art Pavillion, which is located just 150 yards from the hotel entrance and the Cathedral of Zagreb and Jelacic Square.